Established in 1977, Davey Marine is a nationally recognized Top 100 and 5-Star Marine Industry Dealer Certified, Full Service Boating Center. We provide used boats for sale in Florida, as well as consignment and brokerage services. Contact Davey Marine Center, a used boat dealer in Fort Lauderdale, FL (954) 583-6750 for more information! Looking for something else? Davey Marine offers a great selection of used boats and outboard motors for sale. Looking for boat service or parts? 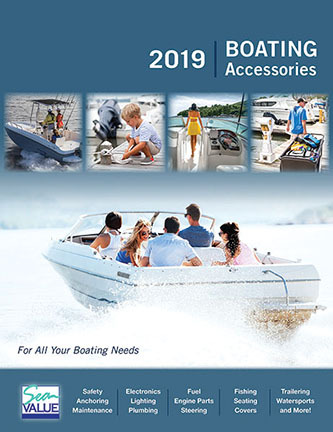 Our Award Winning Customer Service at our Boat Parts & Accessories department can assist you with any of your boating needs, from boat parts, maintenance, outboard repairs, storage, detailing, and boat trailers.